Milldam Nursery School merchandise is now available for purchase! 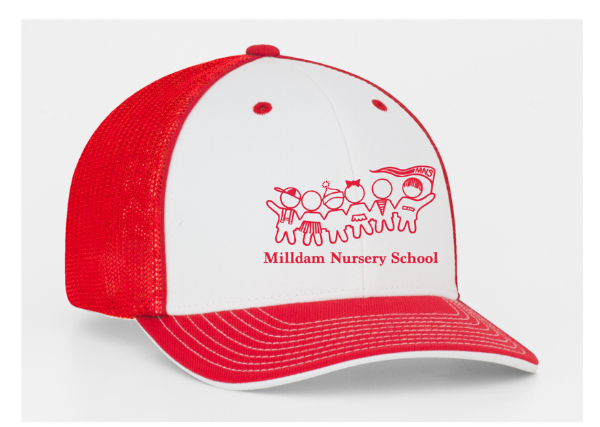 Show your school spirit with our new children’s Milldam Nursery School Trucker Hats! Pro-model shape, M3 performance fabric front panels, spandex trucker mesh back. Please complete this inquiry form, and we’ll get in touch to complete your order.